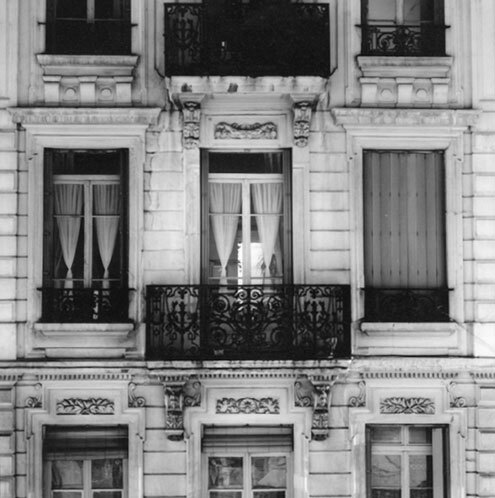 I just love myself a grand balcony complete with French doors and ornate facades. It's perfect for acting out all my wildly romantic Romeo and Juliet style fantasies. Wouldn't you agree? fully agree on this one, the classic look of the balcony is well suited or Romeo and Juliet style, perfect for photography session. so elegant and grand. agree too! see, that's why it's said: 'like in the movies'..